Today is the 156th anniversary of Alphonse Mucha's birth! 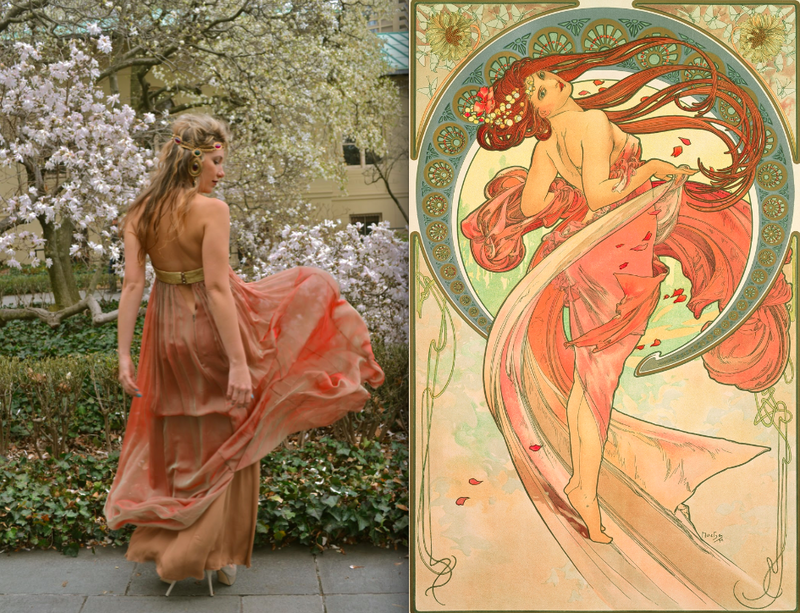 I'm celebrating by revisiting one of my favorite posts from 2013, where I dressed in my best Mucha-inspired ensemble and frolicked through the Brooklyn Botanic Garden. See the full post here. The Indy 500 is an automobile race held annually at Indianapolis Motor Speedway in Speedway, Indiana, an enclave suburb of Indianapolis, Indiana.